My apologies for taking so long to get the 13.2 shots up… If only someone could pay me millions to give up my day job and devote all of my time to photography!!! Anyone…??? I will make a bold statement and say they will be up by Midnight tonight (19 Mar 13, EST)! In the meantime, here is a little collage of a few that will appear… And, thank you for your patience! Mel is a friend who asked me to shoot her just weeks before she is due, so yesterday we were priveleged enough to be given exclusive access to one of Dayboro’s most lavish properties… Between a stunning model, awesome assistants (thanks Kelly Ann O’Neill, wifey and little Charlie! ), champion property owner (Craig Doyle), helicopter pads (yes, that’s right, pads…plural!!! ), lagoons and pontoons, stunning Quarter Horses, rolling green hills and perfect weather, the shoot couldn’t have been more perfect! I can’t wait to be able to share the remainder of the shots; however, this POD will have to do in the meantime! Well, this pic definitely sums up the brutality of Friday Night Lights held at CrossFit Mitchelton last night! 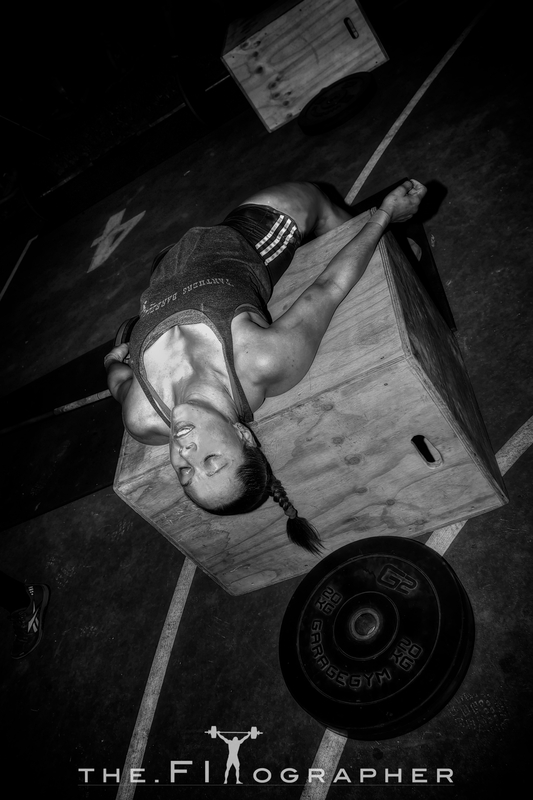 CrossFit Mitchy athlete, Sarah Petchell left nothing in the tank after 13.2, then decided that the boxes looked comfy enough for a nap. 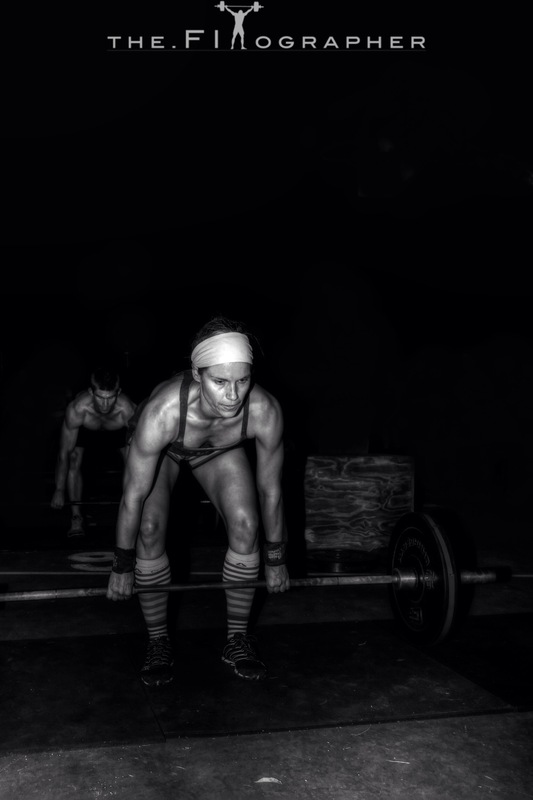 Well done Sarah, and well done to the rest of the CrossFit athletes who competed in what was a cracking event! 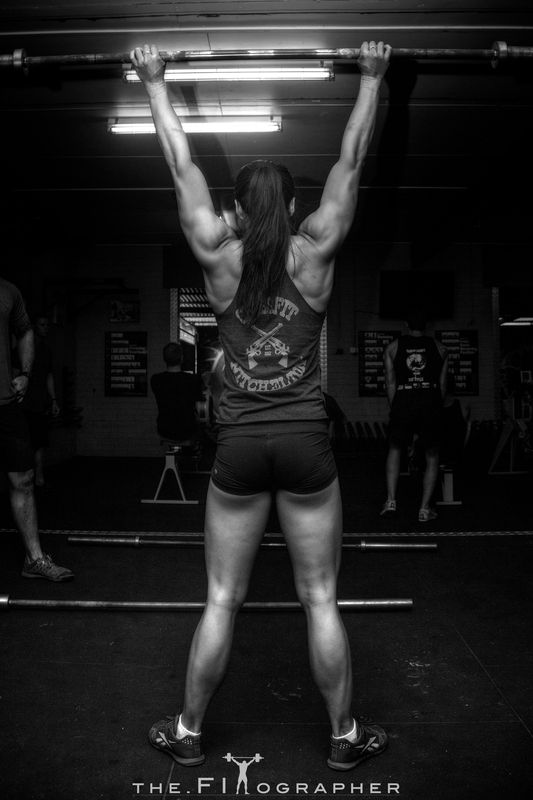 I am privileged to be shooting the CrossFit Games Open ‘Friday Night Lights’ series tonight at CrossFit Mitchelton… If you are local, you should definitely get down and cheer the lads and ladies on as they flog themselves with the 10mins of hell that 13.2 promises to be… One of the athletes competing is the lady below, Jessica Lai (J-Lai), among many other aesthetically pleasing people… So whether you like training, are curious about the sport of CrossFit, or just want a cheeky perve (ladies… I will put money on EVERY bloke getting their shirt off during the session too! ), CrossFit Mitchelton is where it is at tonight! 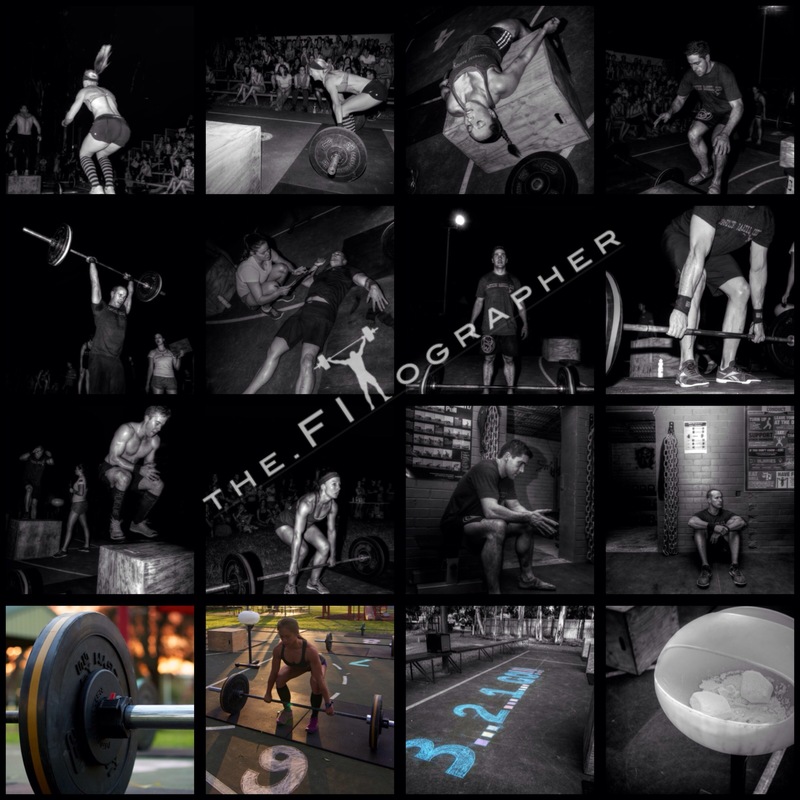 The FITographer’s first POD! This rolling blog will consist of a daily photo… My offering to you, partly to showcase my work, but also to give you some inspiration and motivation, make you smile or to promote someone else’s work, that has inspired me. This monumental moment is dedicated to my amazingly beautiful wife. She is someone who inspires me everyday, she’s my best friend and my biggest supporter. 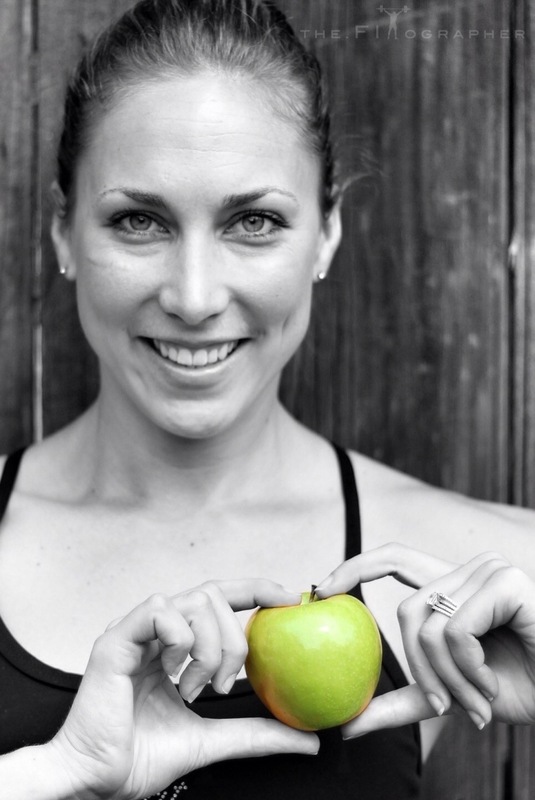 The below photo is a marketing shot I took of her for her blog and consulting business ‘My Food Religion’… If you haven’t already, go check it out; the most incredible, clean, whole food recipes and nutritional info’ / education!